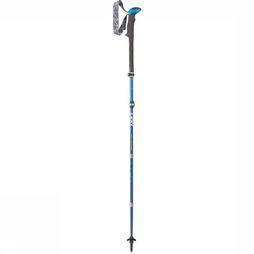 About Leki - Way back in 1948, the Lenhart family were already working with materials such as plastic and metal; it was 1970 however, before the very first ski-sticks were produced under the brand name Leki. The revolutionary development of a functional, adjustable system led to the very first adjustable ski and walking sticks in 1974. 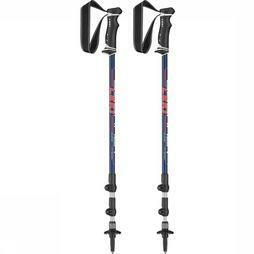 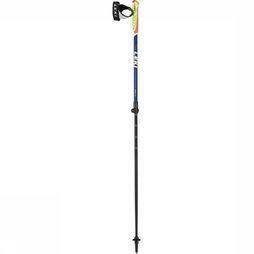 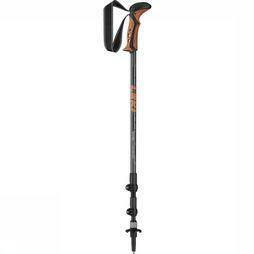 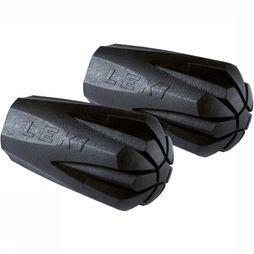 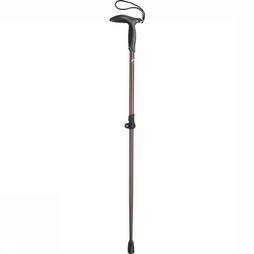 Leki is now a brand with a worldwide reputation within the sphere of trekking, Nordic Walking and ski-sticks, that has been created on the basis of continuing developments in the context of technology and innovation.